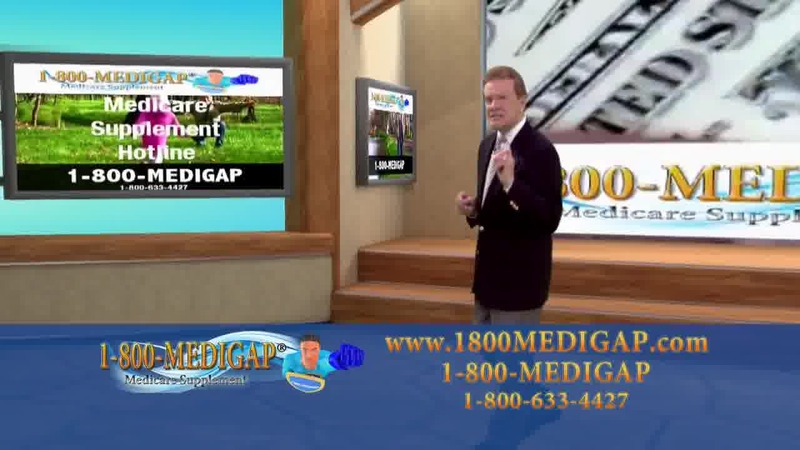 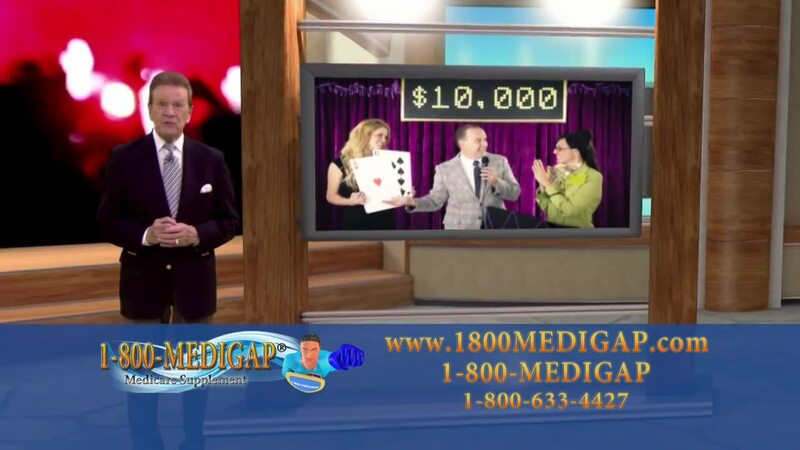 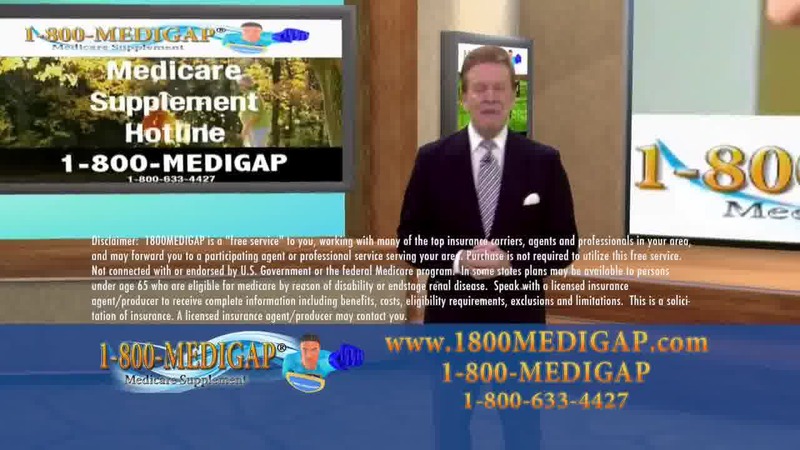 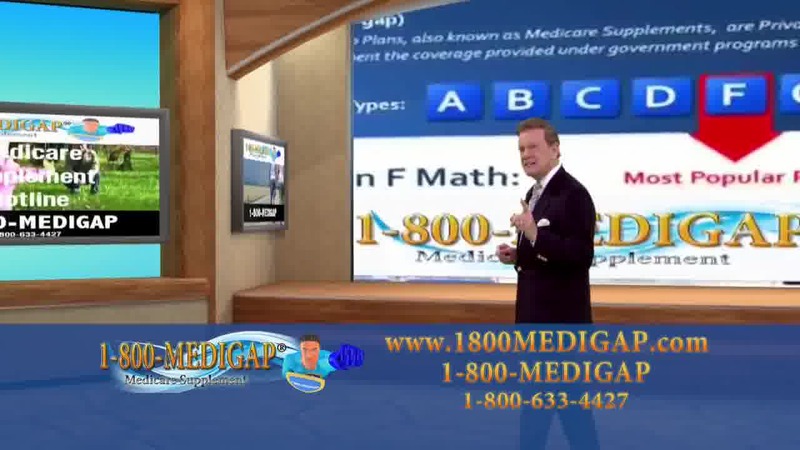 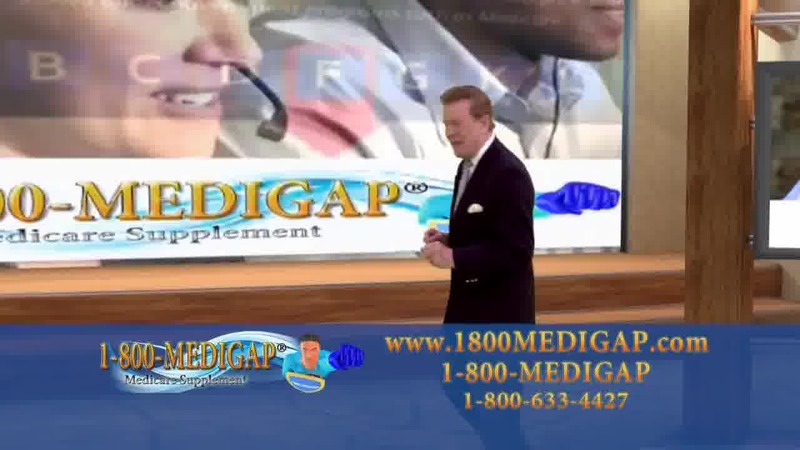 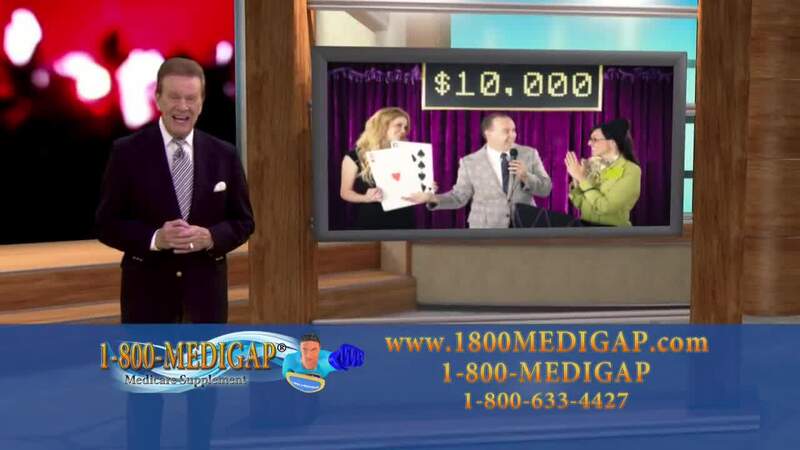 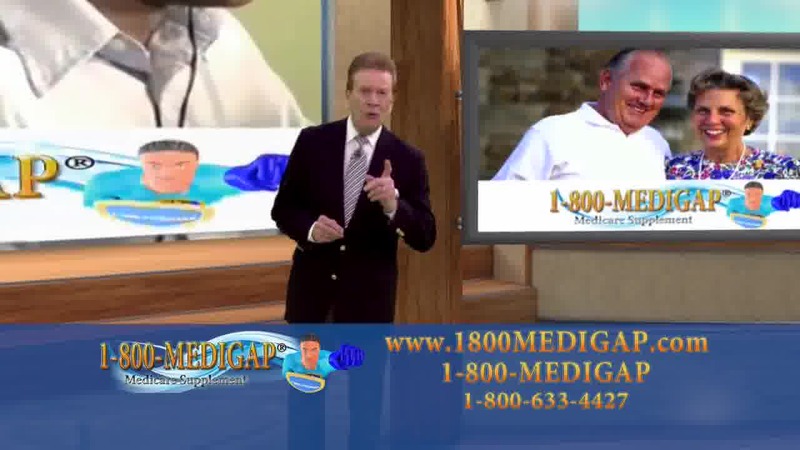 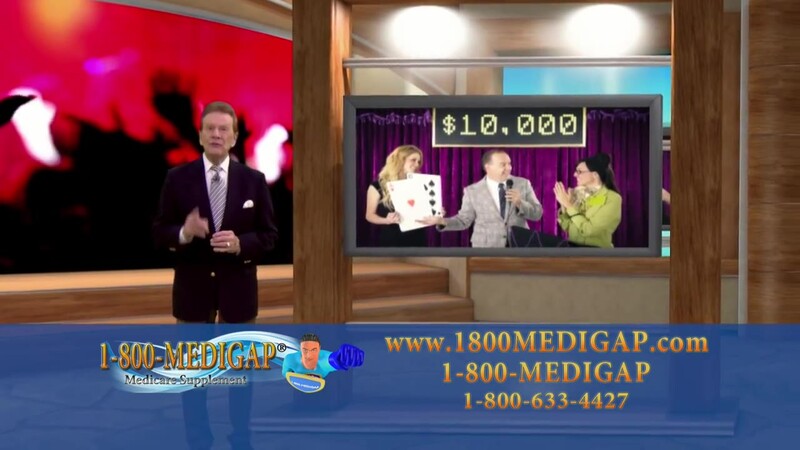 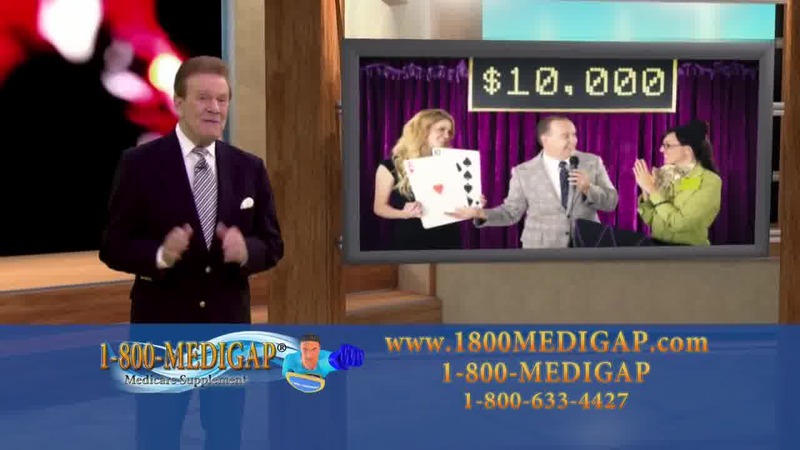 1-800-MEDIGAP TV Commercial with Wink Martindale is America's trusted Toll-free help line for those about to retire, and those who are already on Medicare Part A and Medicare Part B looking to fill the MEDIGAP. 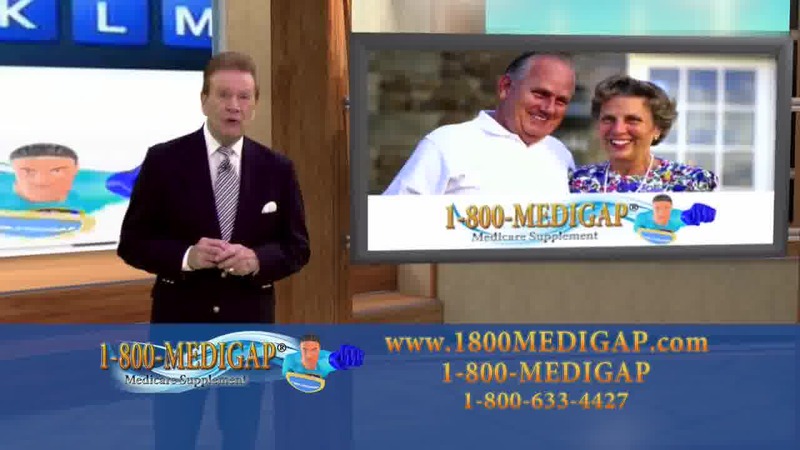 It is estimated 10,000 people a day turn 65 and have no where to turn when it comes Medicare, and filling the gap left by Medicare. 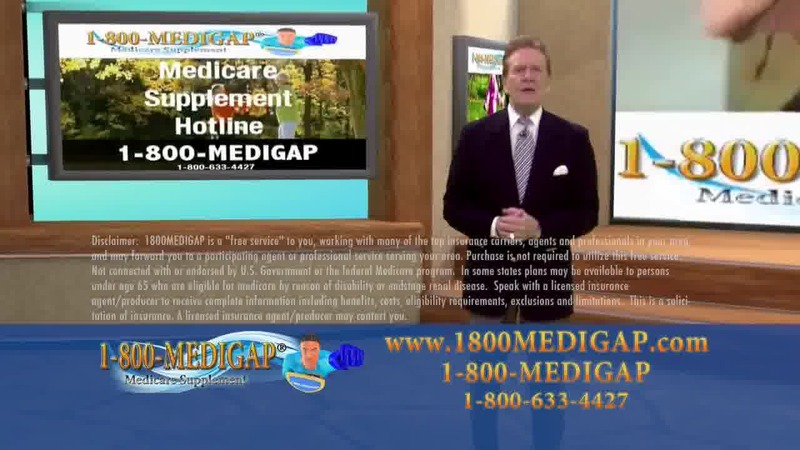 1-800-MEDIGAP offers a free service that provides medicare supplement plan options, rates and benefits, taking the guess work out of the equation.